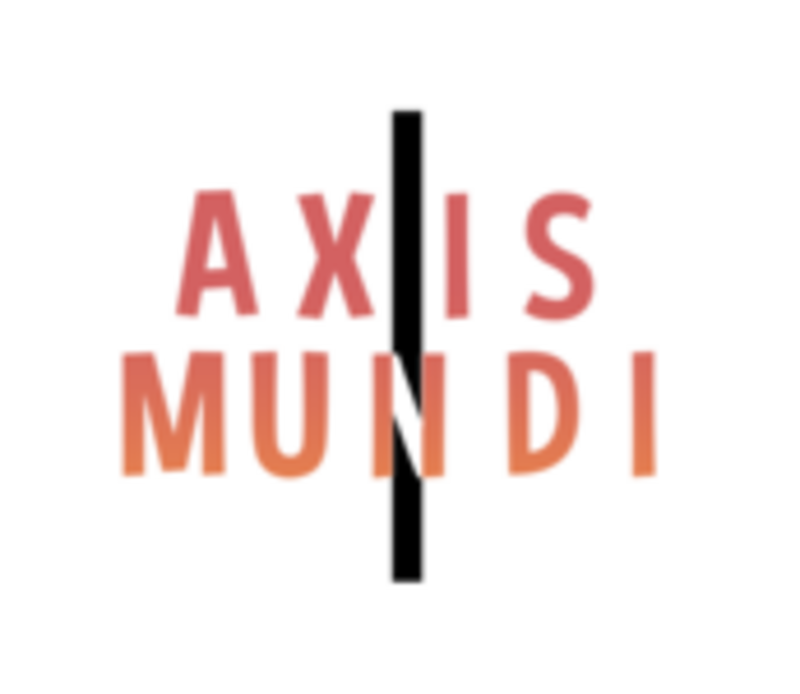 Axis Mundi is an Italian small independent publisher. Axis Mundi first project, Daimyo's Fall, was succesfully funded on Kickstarter in 2017. Humanity is dying, and there's no escaping it. Only a few hours remain before human existence wanes forever. The cause is still unknown, and no matter how you struggle, your life will soon come to an end. With only few hours until your departure, what are you going to do? A whirlwind of emotions rushes through you, and a glimpse of self-awareness blossoms. Will you be able to discover who you really are before The End? So Long, My World is a simultaneous action selection and card drafting game for 1-5 players, with a unique art style and immersive, emotive theme. So Long, My World is a labor of love, the proof that board games can be art. The result is a gorgeous, limited edition product with artwork of the finest quality. Daimyo's Fall is a stand alone deck­building for 1-5 players with a unique story set in Japanese Middle Ages. The Daimyo of Yamashiro has fallen, and upon his death a great curse has befallen the land! All men of Yamashiro have vanished! The local noble and warrior women have begun to fill the power vacuum... along with outsiders looking to claim the throne! Will you be the next Daimyo of Yamashiro or will you fall to a greater enemy? Choose a Hero among 22 different ones, then build your deck from over 80 different cards to fulfill your Hero's specific conditions called Loot Conditions. When these Loot Conditions are fulfilled, you can take a treasure card, which grants you endgame points and powerful effects.